Shooting Star Riser and column. Approx. 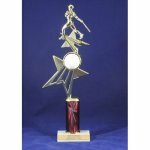 height 16.5"
Shooting Star Baseball Riser Star Figure on 4 " column. Total height approx. 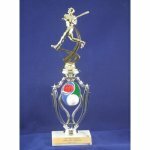 16.5"
10" Laser Star Column and Sport Star Backdrop. Approx. height 17"
10" Laser Star Column, 8.5" Sport Star Backdrop, Star Baseball figure.Â Total height approx 17"
Astro Star Fig with spinning baseball figure and column. Approx. height 12"
Astro Star Figure with Spinning 2" baseball mount on 4" colmn. Total height approx 12". Meridian Baseball figure and 6 inch column. Total height approx 15". Price includes engraving. 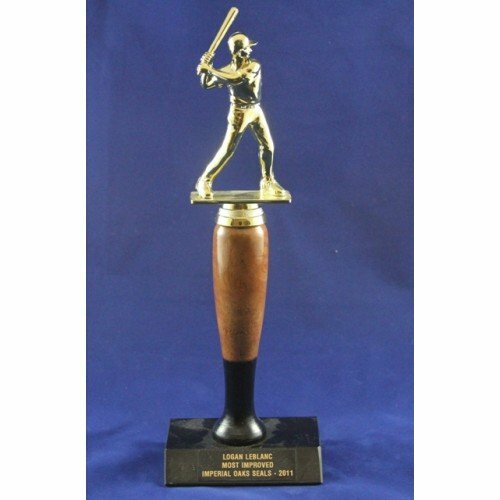 Glory Baseball riser and figure. Approx. height 14". Price includes engraving. 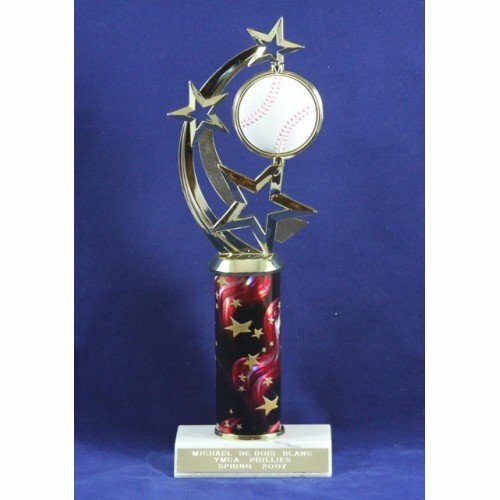 6.75" inch color Glory Baseball Riser and sport figure. Total height approx 14". Glory Baseball riser and column. Approx. height 18". Price includes engraving. 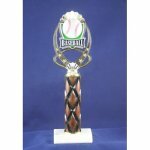 6.75" inch color Glory Baseball Riser, 4" column, and baseball figure. Total height approx 18". 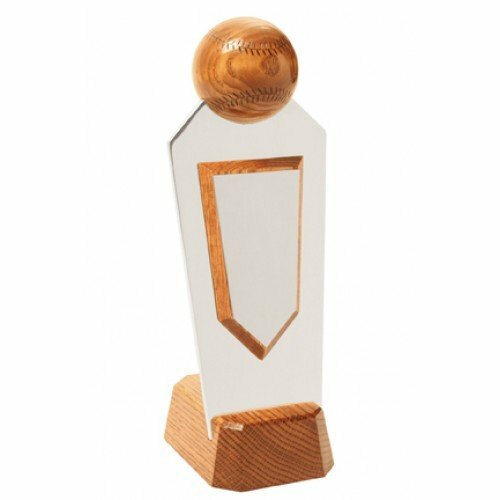 Victory Baseball Riser and figure. Approx. 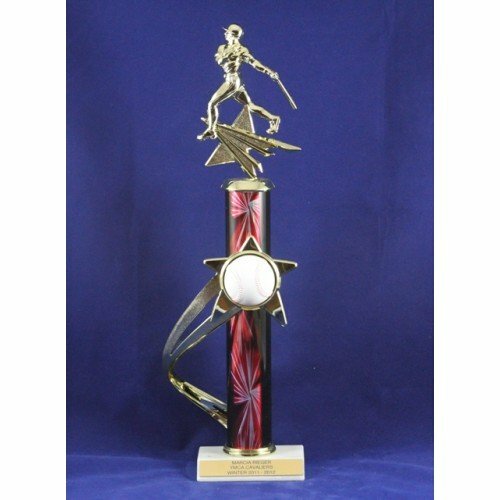 height 14"
Victory Baseball Riser Figure. Total height approx 14". 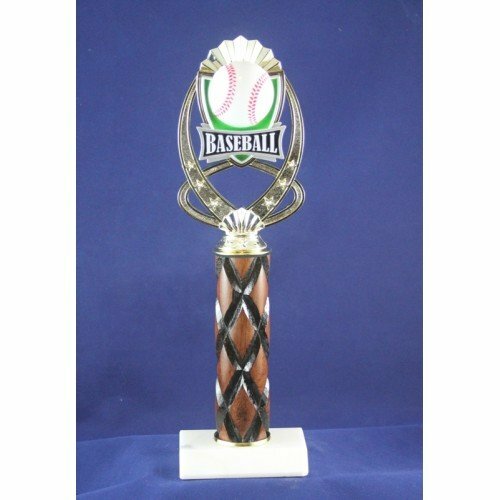 Victory Baseball Riser and 4 inch column. Approx. 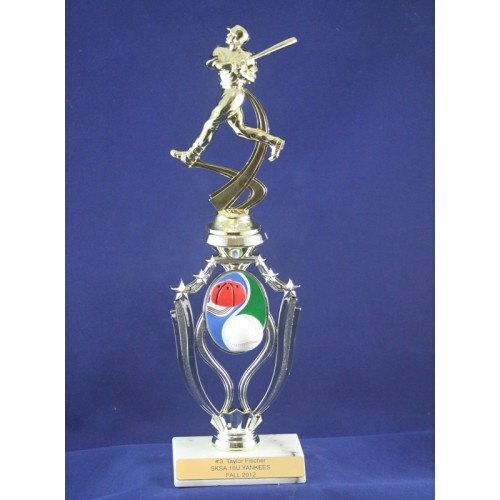 height 18". Price includes engraving. 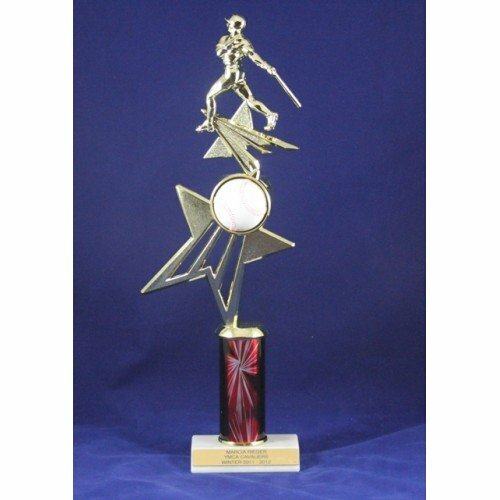 7" Color Victory Baseball Riser, 4" column, and sport figure. Total height approx 18". Player figure on Wood 6 in. Bat.